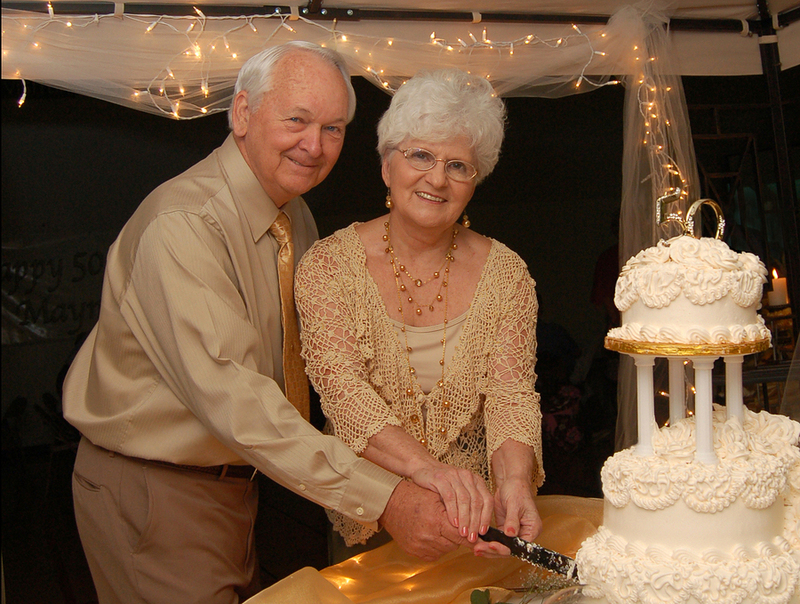 Weddings get all the attention these days, but at Hollywood Banquet Hall, we believe milestone anniversary celebrations should garner just as much respect and admiration as a couple’s wedding ceremony and reception. After all, making a relationship work through 20, 30, 40, or even 50 years of joy, sadness, births, deaths, setbacks, and challenges is a far greater feat than simply dating for a few years, buying a diamond engagement ring, and throwing a big party for your friends and family. If you, your parents, your grandparents, your siblings, or your friends will be celebrating a milestone anniversary this year, we strongly encourage hosting a formal dinner party or banquet in their honor, complete with a live band, professional catering, and a champagne toast to top it all off. To make sure the party goes smoothly, here are a few tips from the event planners at Hollywood Banquet Hall. Banquet Halls in Los Angeles and other large cities fill up fast, so it’s recommended you start looking for the right event venue 6-12 months before the party is scheduled to take place. Flexibility is key when booking a venue, especially during the busy summer months; if you’re willing to host a party on a weeknight or on a Sunday, it will be much easy to find a banquet hall that can accommodate your request. When choosing the music for the couple’s anniversary celebration, consider the genres and artists they like above all else. If you’re not sure what kind of music your grandparents or parents listen to, don’t be afraid to ask their friends, or steal a peek at their record collection to get some ideas. Also, if you can figure out what “their song” is, play it! Dietary restrictions are important to consider, especially if the couple is older. And while you can’t possibly accommodate the food allergies and sensitivities of every guest, making sure the couple can eat everything on the menu is of utmost importance. In short: If you’re throwing a 40th wedding anniversary party for two vegetarians, the entree shouldn’t be filet mignon. Just like at wedding receptions, toasts can get out of hand if people start playing the “pass the microphone” game. To avoid an endless series of platitudes and long-winded stories, it’s best to designate two or three speech-givers, and ask them to limit their talking time to 2-5 minutes each. Sons, daughters, brothers, sisters, or best friends make the best candidates to give a heartfelt speech, but don’t overlook coworkers and bosses, either.